Are you Worried about the performance of your vehicle? When you hand over your vehicle to the fleet driver, your vehicle is ought to consume more fuel and go distances. It becomes a tedious task for the administrator to look after the fuel consumption values. However it is an equally important task too. 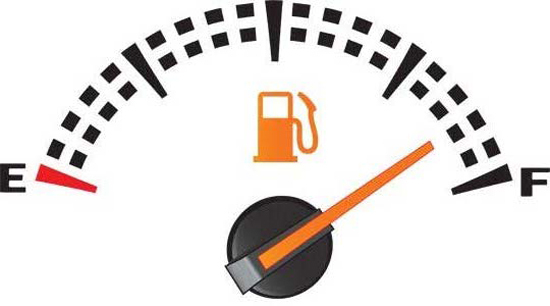 As monitoring the fuel consumption and mileage of your vehicle can make you save amount of money. 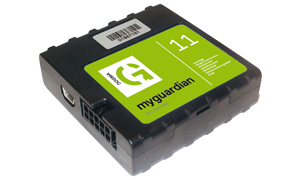 With the Fuel and Mileage monitoring feature of our GPS Tracking solution, get to know the fuel consumption and fuel-in status of your vehicle with one click of MyGuardian 11 + OBD solution. If you get the power to manage and control the consumption of fuel by your vehicle, you can improve the productivity of the fleet and save large chunks of money. With Fuel levels going up and down, you can check when the vehicle got refilled and the value of fuel added. This feature also helps you to know which vehicle in the fleet is delivering maximum Mileage and which vehicle needs mechanic check. Scenario: You are the Fleet Manager of a company and you see a sudden increase in the transportation budget. The possibility may be that only one vehicle of your fleet is consuming more fuel and giving less mileage. By the virtue of Fuel and Mileage Monitoring function of our solution, you can check the fuel consumption and mileage of each vehicle of your fleet on the software dashboard.